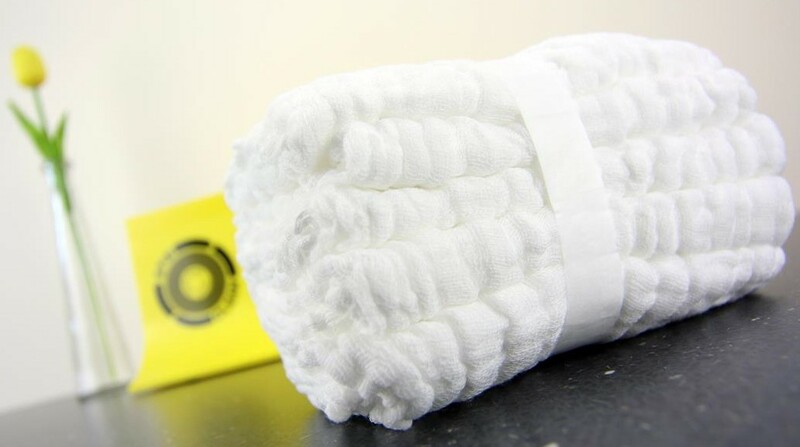 Spin Clean Drying Cloths are easy-to-use lint-free washable record-cleaning cloths. 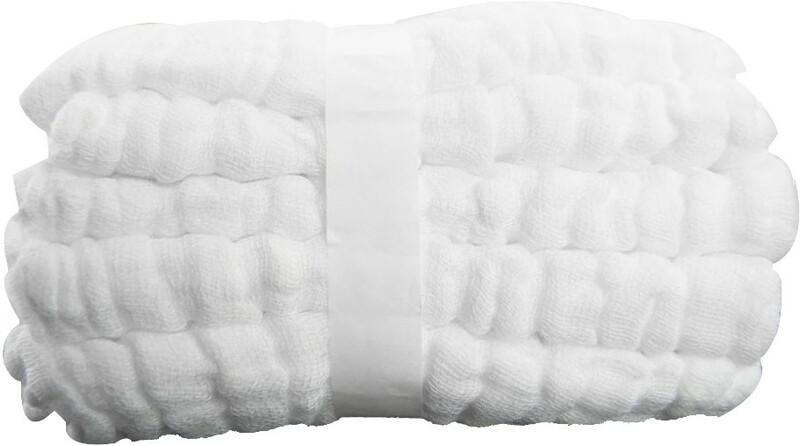 These cloths can be washed and re-washed in a washing machine with whites and bleach. Use one for cleaning and another for drying the record surface during each session with the Record Washer System. Fluffy soft, non-abrasive and 100% cotton; these one-of-a-kind drying cloths add the perfect finish to your “like-new” LPs and 45s. 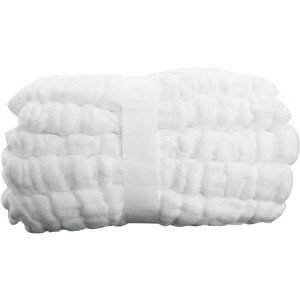 These replacement drying cloths for the Spin Clean Mk II Washer System are sold in a pack of five.